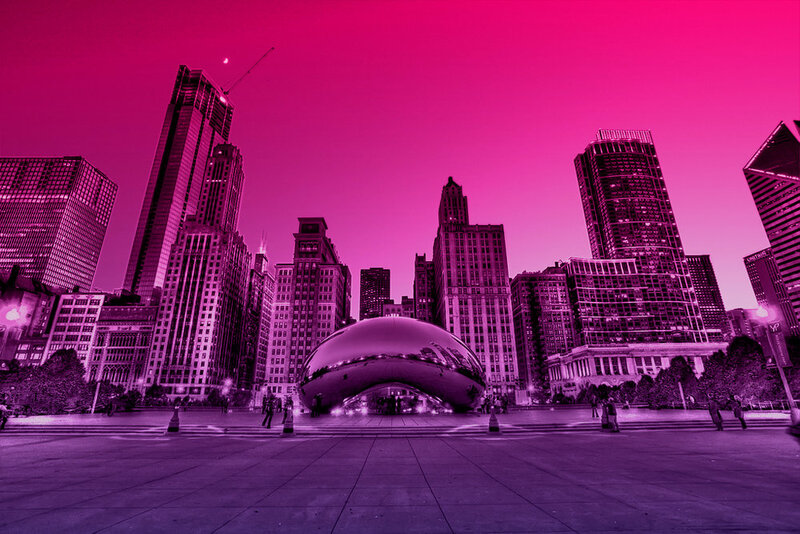 Playtacular is a boutique toy and game company based in Chicago. We create fun, innovative products for kids + adults of every age. Playtacular was founded by Brady Peterson and Tim Swindle, two guys who like to have fun and bring fun to those around them. Brady is a prolific inventor and the creator of Otrio, Groovy Blocks, Newton, along with several others. Brady lives in Highland Park with his wife Katy and two children. Tim is an entrepreneur and creator of the hit party game, Utter Nonsense. He also launched Lickety Spin with his 10-year old niece, a DIY activity for kids. Tim lives in Chicago with his wife, Puja, and pup, Tucker. 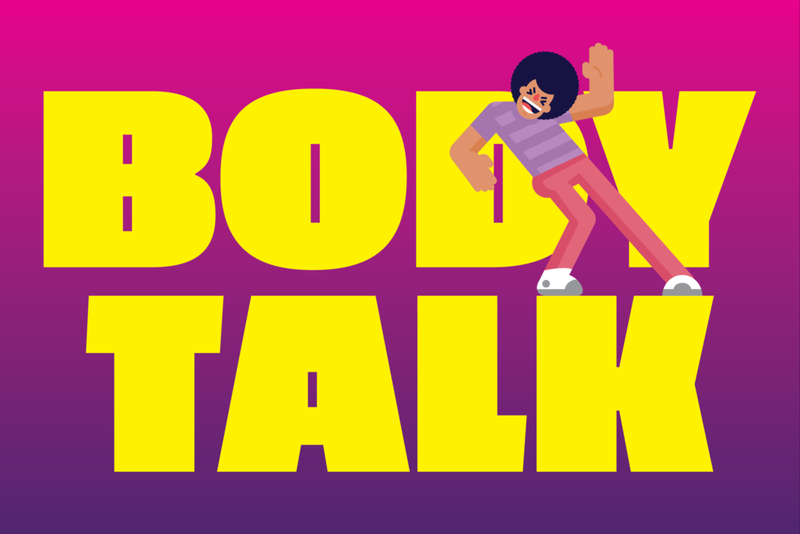 Body Talk is a family party game where players act out words, without talking, using only certain body parts while the other players try to guess the word. Check back to see what we have in the works. Stay Tuned! Got something to get off your chest? Send us an email and we’ll talk about it.